Your Twestival Donations are Changing Lives! 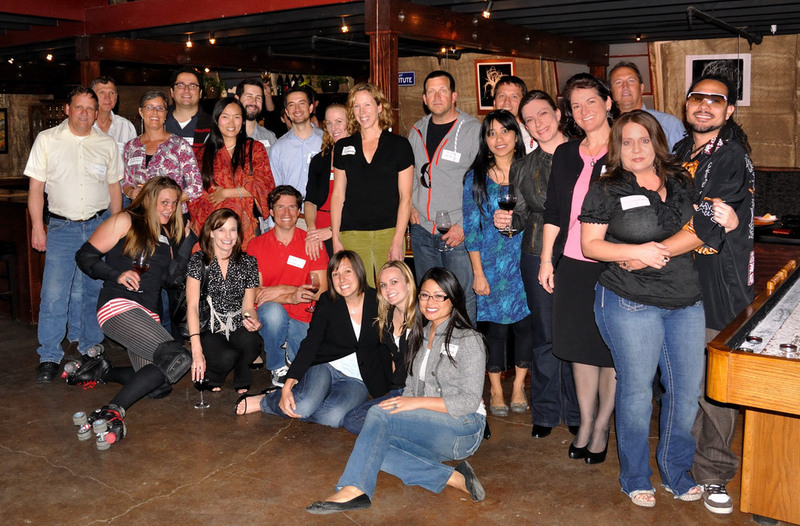 Last March we were proud to help host Santa Barbara’s Twestival fundraiser event. 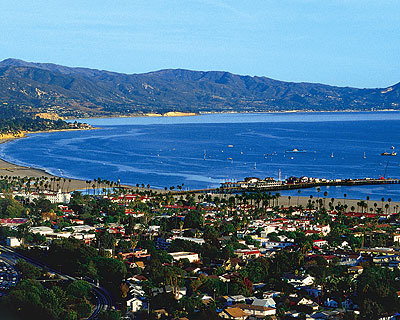 Members of the Santa Barbara Twitter community came together to raise money for Concern Worldwide, a global charity. Thanks to the generosity of locals like you, we were able to raise over $1,000! In one of the most impoverished districts of Malawi, Concern will use Twestival funds to bring education to 18,736 out-of-school girls and vulnerable children. The project will also provide training to 197 teachers and 500 School Management Committees and PTA members, and will work to establish community support for education through mother’s groups and child protection committees. Check out the video below for more. 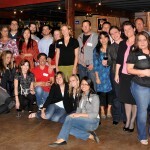 Another huge thank you to all the participants and attendees at this years Twestival. Your hard work has made a real impact on the ground! Twestival Global 2010 In Liberia from Danny Miller on Vimeo.